Buy 1 - 3 for $49.12 ea. Buy 4+ for $44.12 ea. 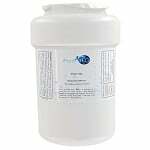 The Whirlpool 4396710 refrigerator ice and water filter is now directly replaced by the Everydrop EDR3RXD1. Through the carbon activated filtration media of the 4396710 filter, chemicals are absorbed and sediment such as dirt, sand and rust is captured. This process creates a better looking and tasting water from your refrigerator. The 4396710 replacement should be replaced every six months for optimal performance and efficiency. The 4396710 fits select side-by-side refrigerators from Amana, Jenn-Air, Kenmore, KitchenAid, Maytag, and Whirlpool. Check with your manufacturer to verify the filter properlty fits your refrigerator. 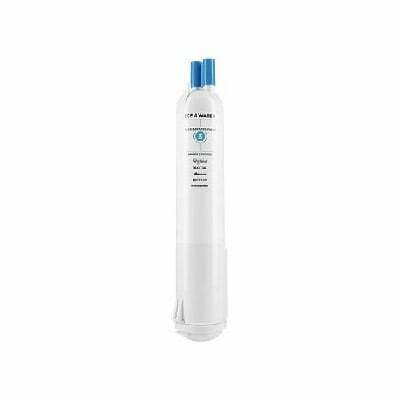 The AquaFresh WF710 Water Filter is the compatible replacement refrigerator ice and water filter for the EDR3RXD1, 4396841, the 4396710, Water Sentinel WSW-5 and the Thermador 750673. 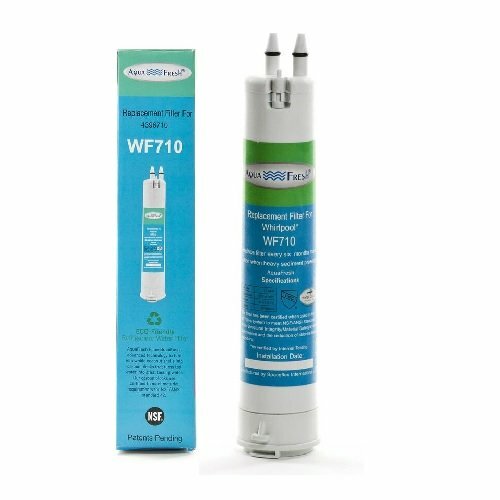 The WF710 improves taste while removing and/or reducing chlorine and odor. The WF710 is also the compatible replacement for the 9030 and the 46-9030. 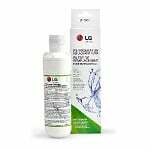 Replace every 6 months or 200 gallons for optimal performance and efficiency.